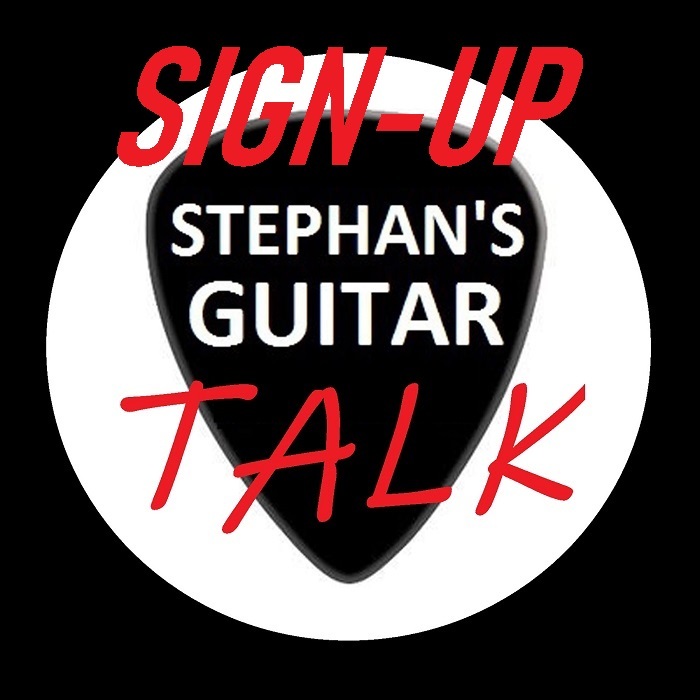 Stephan's Guitar Studio offers live online guitar lessons via video chat by guitarist Stephan Likman. He has been teaching for over twenty years with emphasis on learning the art of playing guitar giving players just what they need to tap their full potential. Not just learning through imitation, but ultimately developing their own voice and signature style. In addition to acoustic and electric guitar lessons, Stephan's Guitar Studio offers online instruction covering digital audio production software and the design, installation & maintenance of a home recording studio. Stephan's Guitar Studio is based in Atlanta Georgia USA, but can provide instruction to students just about anywhere. All you need is a computer or tablet with a webcam and access to a reliable broadband internet connection and you're ready to learn the art of playing guitar. To access student login page tap here. To register a student tap here.